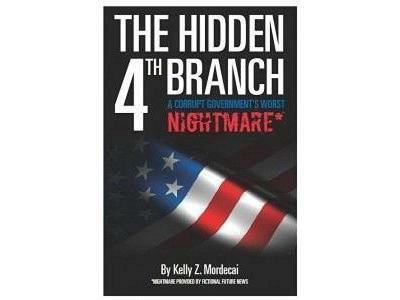 Author and one of Bards Logic Political Talk's Panelist Kelly Z. Mordecai discusses his book: The Hidden 4th Branch. Mordecai's Book details the history and power of the Grand Jury. "Empowering people through revealing the knowledge of the Grand Jury......"